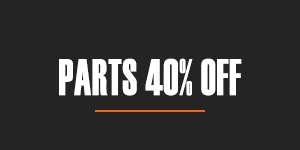 Also can supply parts for CASCADE, DEKA, BOLZONI, BAKER, CAT, CLARK, CROWN, DAEWOO, HYSTER, HYUNDAI, NISSAN, RAYMOND, TOYOTA, YALE, COMBILIFT, DOOSAN, HELI, JCB, JLG, LOADLIFTER, PETTIBONE, SELLICK, SKYTRAK, UNICARRRIERS AND MORE! Capital Industrial sells a complete range of batteries including deep-cycle and flooded power cells. 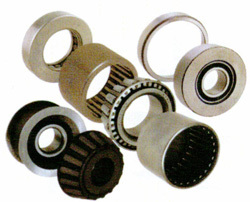 Capital Industrial sells a complete range of bearings. 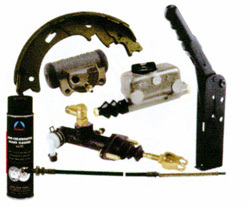 Capital Industrial offers a full range of brakes. Capital Industrial offers a full range of industrial battery chargers including multi-volt input and fully automated charging systems. 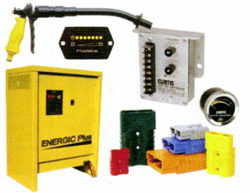 Capital offers a complete re-manufacturing service for electric control components in addition to our after market parts supply. 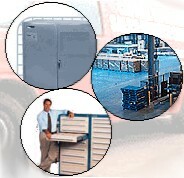 We can supply parts for all makes and models of material handling equipment. 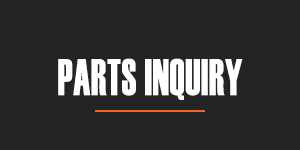 Call our knowledgeable parts experts for all your parts requirements. 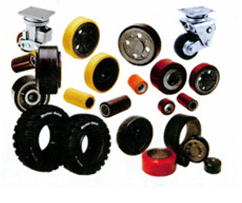 Capital carries and services a full line of tires, load wheels and casters. Whether you are replacing or repairing, we have the right solution for you! 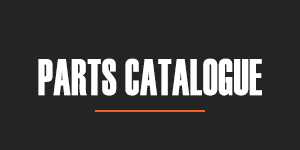 One service that many customers take advantage of is our consignment parts cabinets. 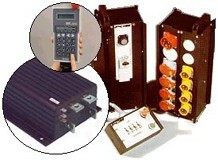 This system allows customers an allotment of common parts on hand at their location. These parts can then be used as needed. 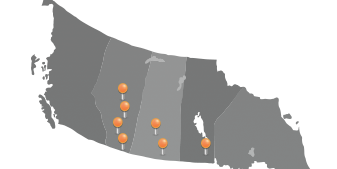 Once in place, we then set up a schedule on a weekly, bi-weekly, or monthly basis for cabinet replenishment. This allows us to ensure the best possible support for parts needs, and address issues as they arise.